NuGet Gallery | Packages matching Tags:"Lua"
30 packages returned for Tags:"Lua"
Writing LUA table expression becomes easy. 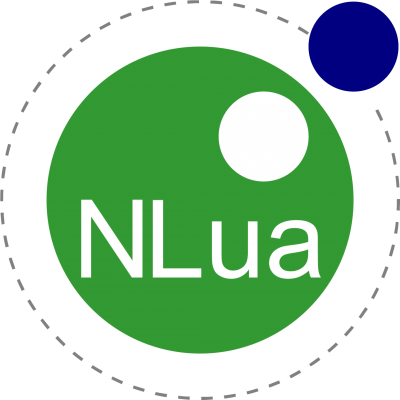 Wrapper for NLua, making access to Lua more idomatic from .NET. Heavily using the "dynamic" keyword. 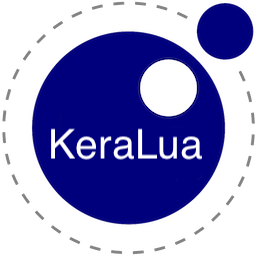 A package containing the Lua for Windows (5.1) and Lua Interface project libraries along with some additional utilities to make interfacing easier. A fast, lightweight Lua scripting engine written entirely in C#. PCL Extension provides a Lua implementation for .NET, Xamarin.iOS, Xamarin.Android. This makes it easier to create cross-platform .NET libraries and apps. Autofac module configured by Lua script file. A Lua inspired script engine for embedding in .NET applications. Allows loading C# scripts on runtime and executing them.